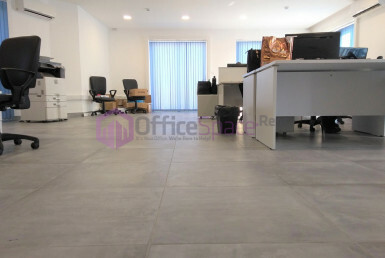 Gudja Offices in Malta located in a modern business centre. 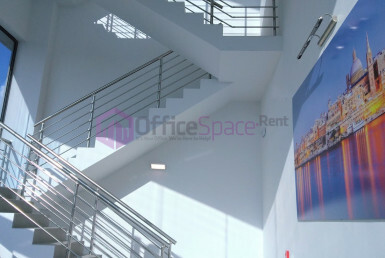 Most of the offices in the block enjoy country views as well as a handy car park nearby. 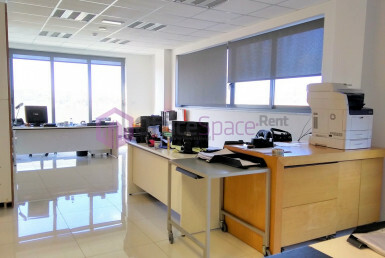 Business centre enjoys 24/7 access as well as conveniently located just 2 minutes away from Malta International Airport. 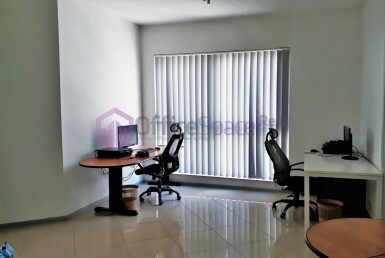 Available is this street level office measuring circa 86sqm.